While several major publishers have reported disappointing financials after 2018’s holiday releases, but Take-Two Interactive is a notable exception. 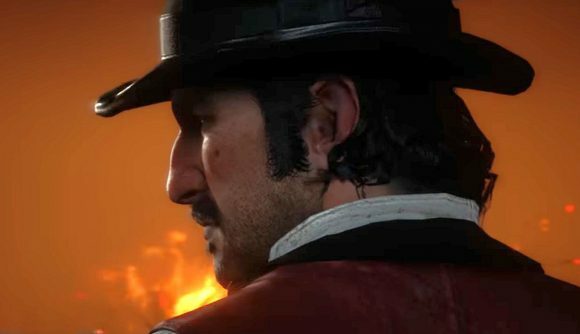 Red Dead Redemption 2 sales have topped 23 million copies, and internal metrics suggest Red Dead Online is growing faster than GTA Online. On top of that, NBA 2K19 is doing better than its predecessor and the Switch port of Civilization VI has been a surprise hit. Despite all of that, Take-Two stock dropped by around 13% after the company posted its third-quarter financial results. The company exceeded its financial targets for the quarter, and is raising its outlook for the fiscal year ending March 31 to $2.94 billion. As analyst Daniel Ahmad notes on Twitter, investors expected Take-Two to raise its outlook even higher – hence the big dip in stock value when the actual numbers came out. Triple-A publishers have been struggling to please investors across the board in recent financial postings. There are, as always, a number of reasons why – impossibly huge titles like Fortnite are taking time and dollars away from other games, and traditional publishers are struggling to keep up with growth in the rest of the market. It doesn’t help that some analysts expect growth to slow down significantly in 2019, with stagnant sales and revenue for the industry. You can read Take-Two’s full financial results via the company’s official report. Maybe if we had a Red Dead Redemption 2 PC release date, things would be different. Money would rain from the heavens and investors could finally rest content. At least until the next quarter, when results would have to be even higher.